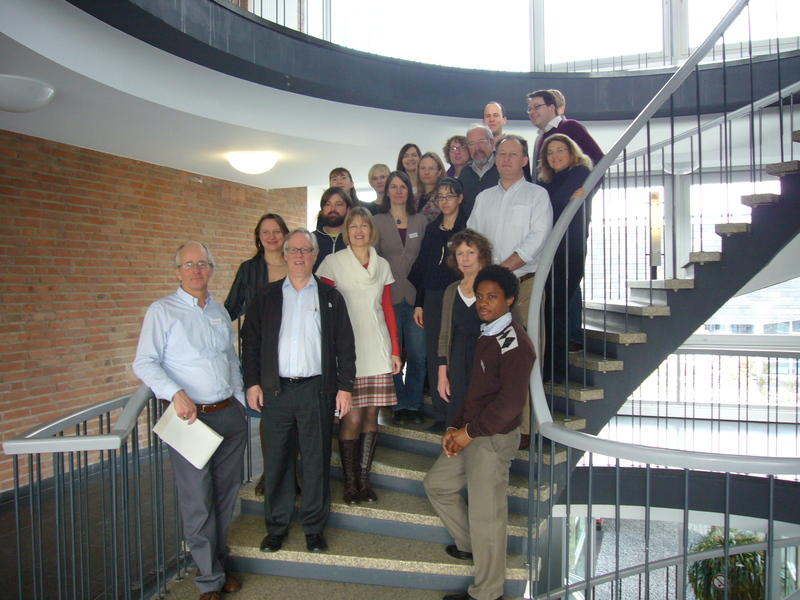 An international workshop on “Structural Prerequisites for Sustainable Societies and the Good Life – Taking the Sustainable Consumption Lens Seriously” took place at the University of Muenster on March 21-22, 2013. The workshop inquired into the possibilities and conditions of a common vision of a Good Life, the structural changes needed to allow the societal development and pursuit of such a vision, and the most promising political intervention points on behalf of a societal transformation towards sustainable consumption and the Good Life. Debate centered also especially on the relevance of power in sustainable consumption research and governance and the potential and limits for a diffusion and mainstreaming of local or regional sustainable initiatives. A summary of the workshop’s results will be published here soon.